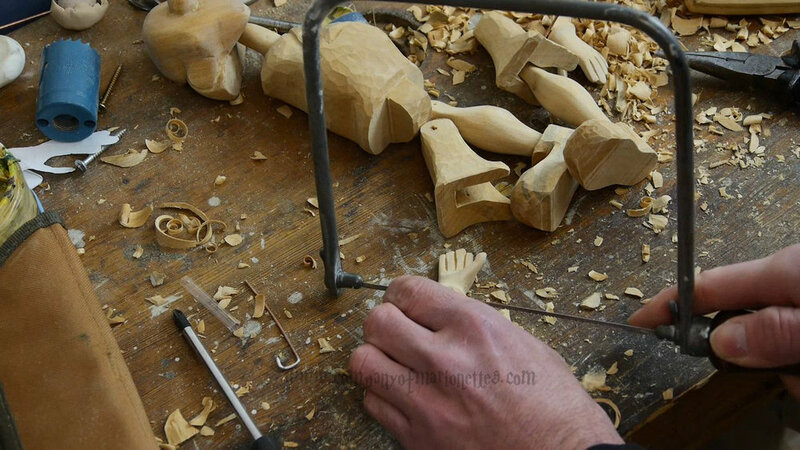 Would you like to learn how to make your own marionettes? 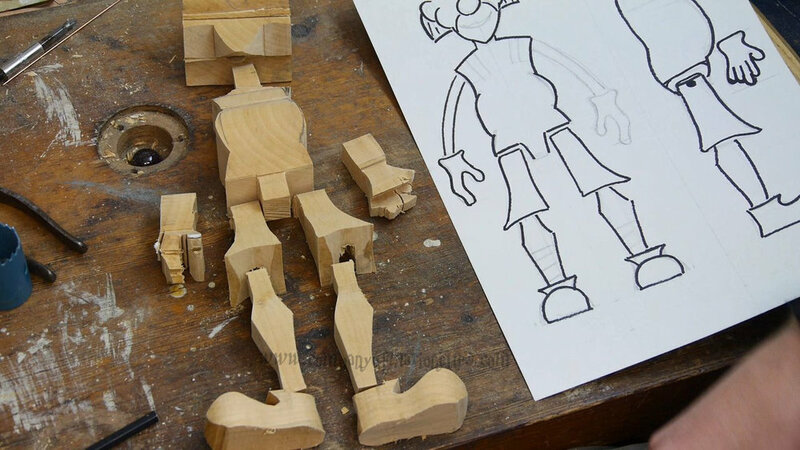 We now have video tutorials that will show you how to get started making wooden carved puppets. 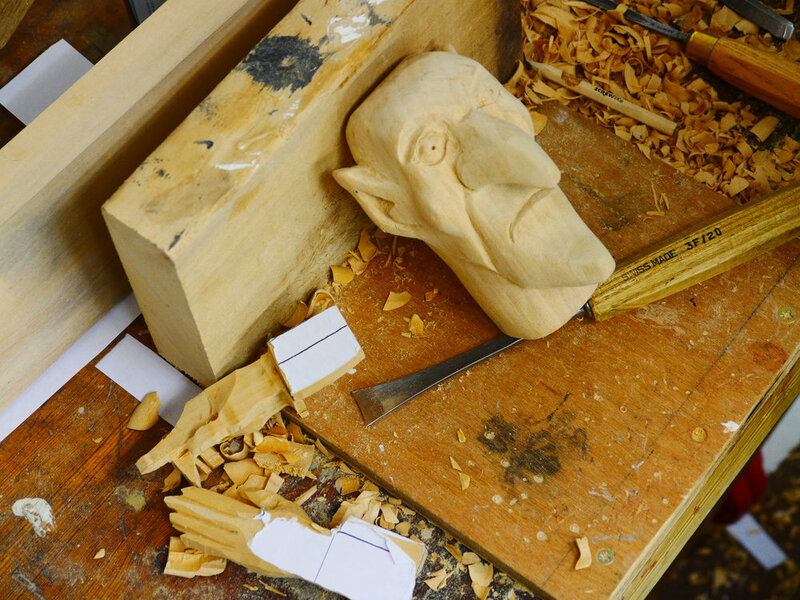 Professional puppet-maker Tony Sinnett has created a range of projects for beginners to experienced builders that guide through the entire build process. 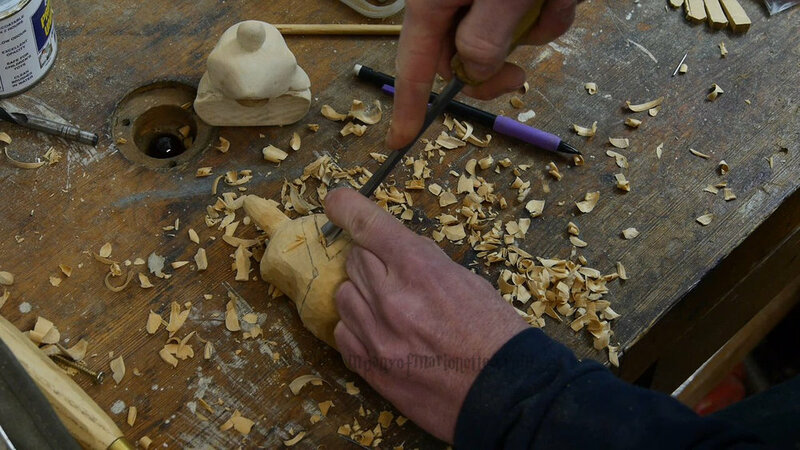 The first projects are aimed at beginners, even if you have some puppet-making experience but have never carved wood then I would advise you start here. 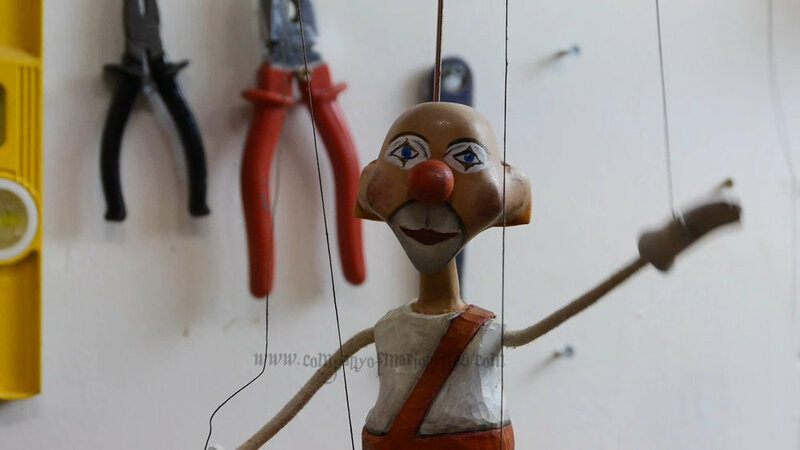 This first tutorial teaches you how to make a classic 4 string and wire marionette. You can follow along with the entire build from start to finish. 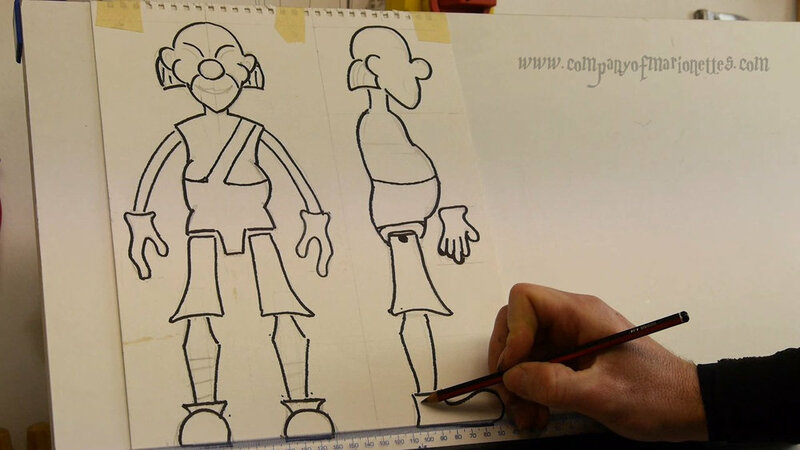 Download the free pattern if you want to build the clown or use the techniques on your own character designs. Purchase this series via VIMEO and you get access to stream or download the project to watch as and when you want. 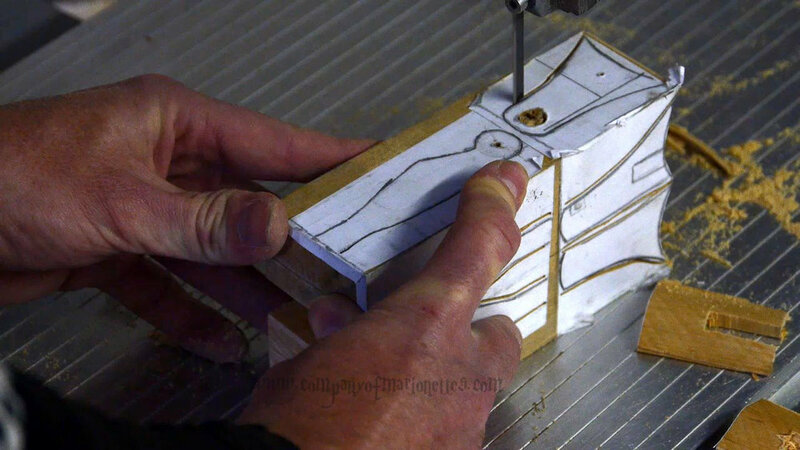 This tutorial teaches you how to make a classic wooden handpuppet. These types of puppets have been around for many years, long before the fur and fleece type. Think of the long tradition of 'Punch and Judy'. You can follow along with my entire build process from start to finish. Download the free pattern if you want to build the Witch or Pirate, or of course you can use the techniques to make your own designs. 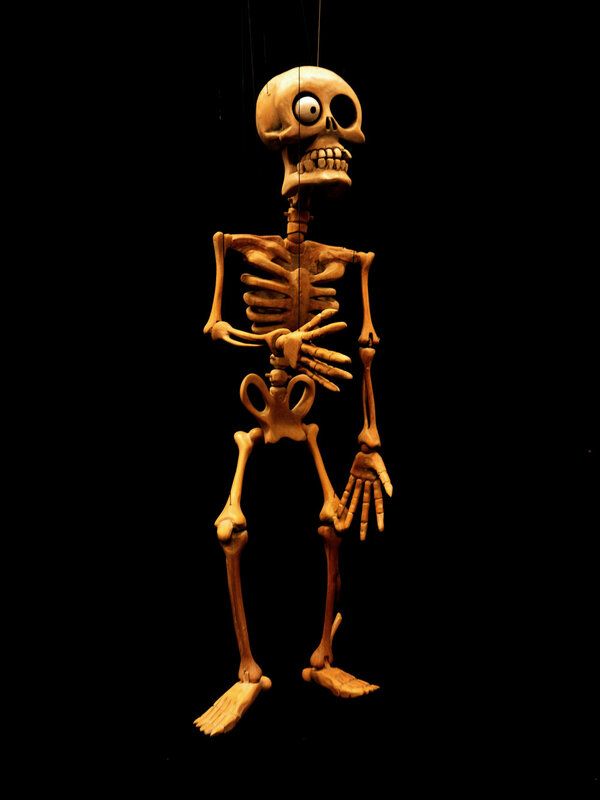 It is a fully jointed marionette with a lot of detail, this build is aimed at intermediate to advanced puppet makers. You can follow along with my entire build process but I also discuss options on how to simplify the build to your requirements. Don't need the video, just want the pattern? Click here..